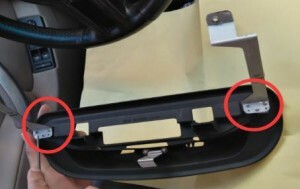 2.Remove the CD decorative frame with a tool. 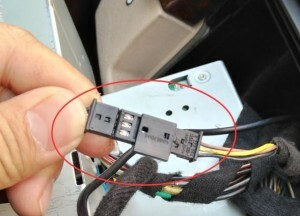 3.Remove the four screws with a screwdrivers. 4.Withstand the bottom(arrows) with a tool. 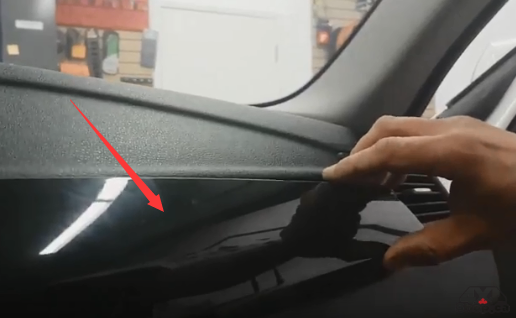 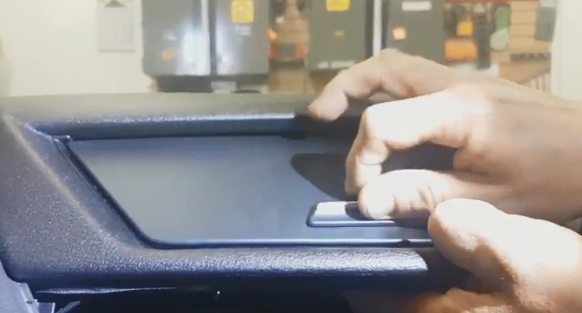 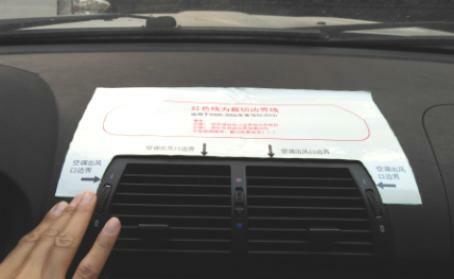 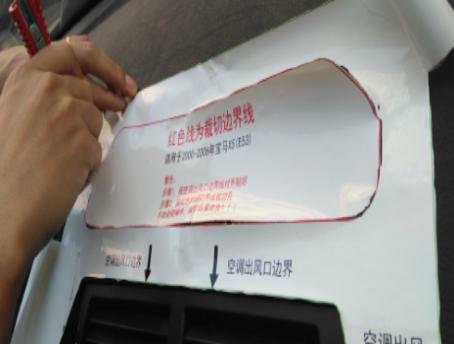 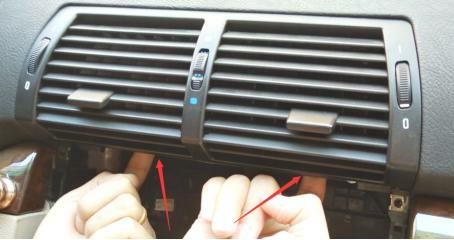 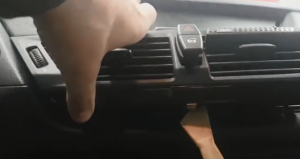 5.Remove the conditioning air outlet. 7.Cut along the RED LINE. 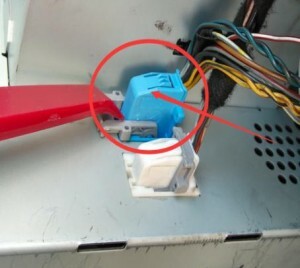 9.Remove the original Blue Plug and White Plug. 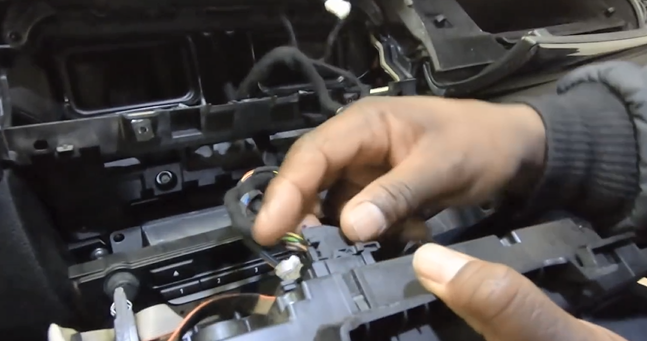 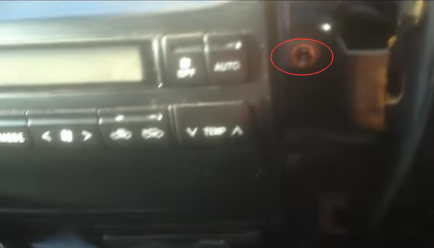 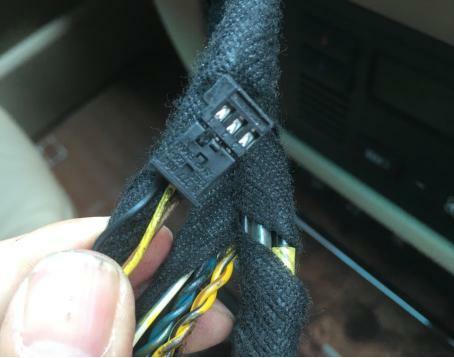 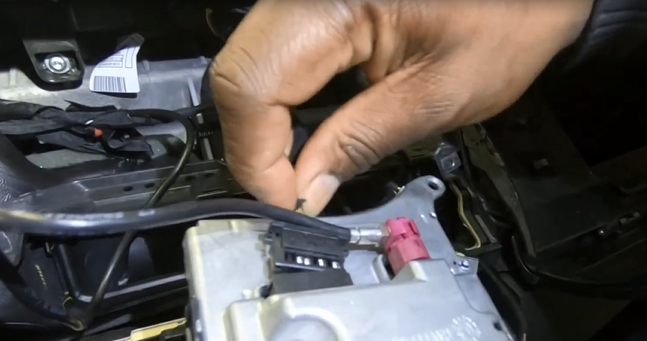 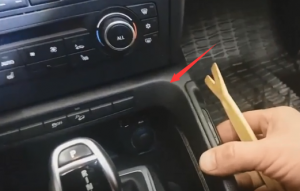 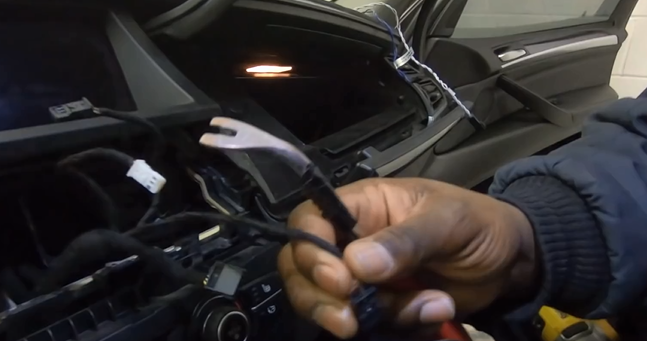 10.Find out the AUX Jack(3Pins). 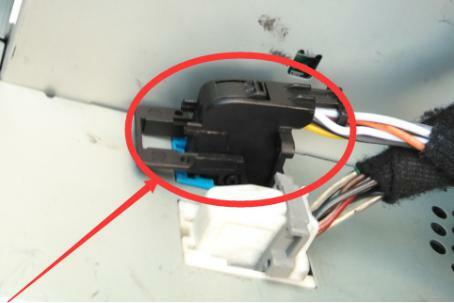 11.Take out the device and locked well the holder in the base with a PA2.6*8 screw. 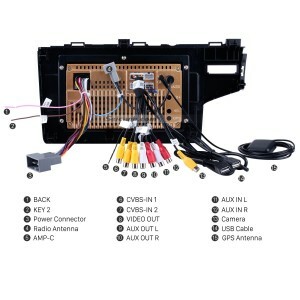 12.Plug well the Power Harness/ USB Cable/GPS Antenna. 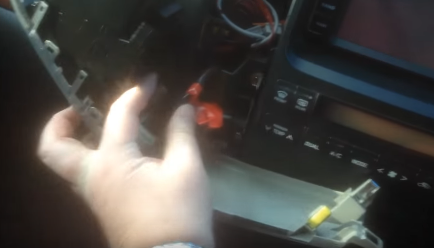 13.Install well the monitor in the dashboard and locked well. 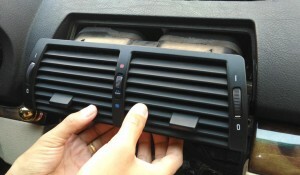 14.Fixed well the holder in the bottom of the air conditioning with TM 5.0X14MM screws. 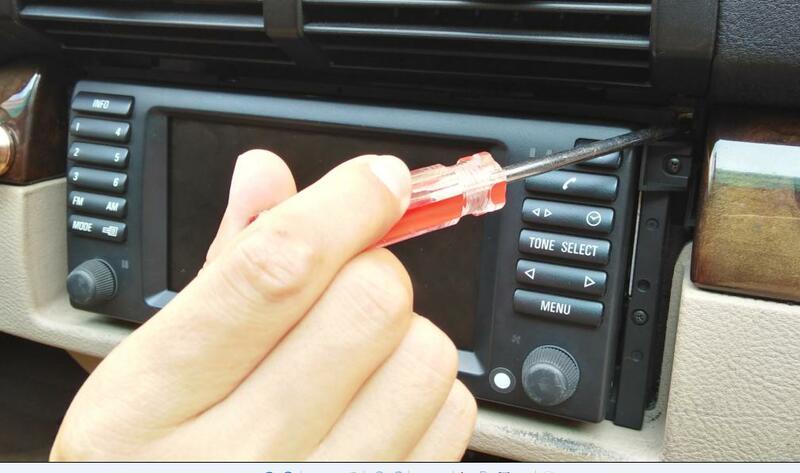 15.Plug the original AUX with Android AUX Jack. 16.Connect Android Black Plug into Original Blue Socket. 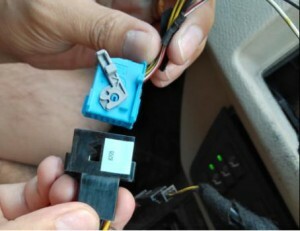 17.Connect original Blue Plug into Android Black Socket. 18.Full test all the functions. 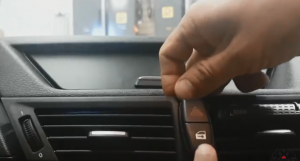 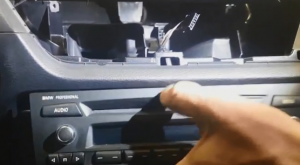 19.Switch to “AUX MODE”, Android will have sound from original speakers. 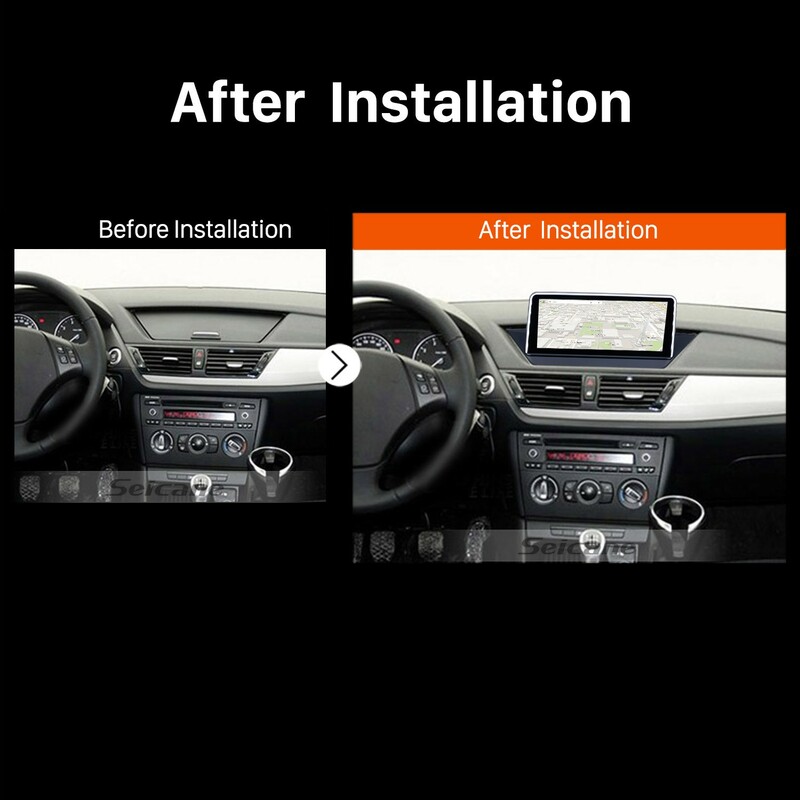 It goes without saying that you may feel very tired or get bored if you have been in your car for a long time. 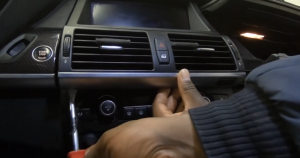 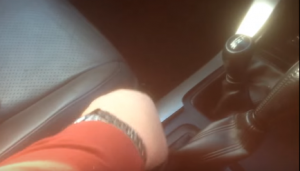 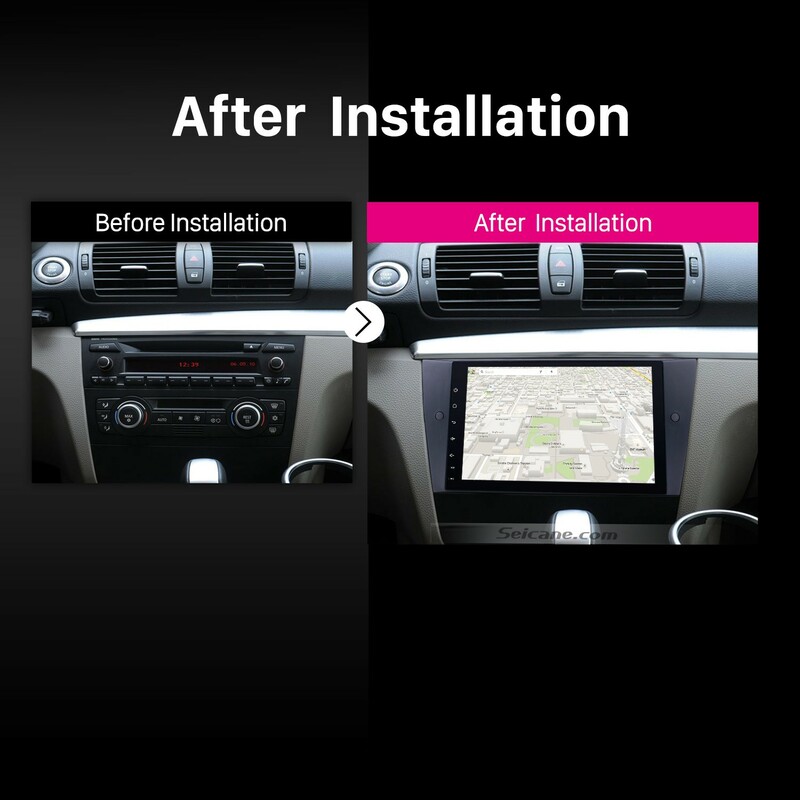 Under this circumstance, you must want to refresh yourself, so you can listen to your favorite music, watch TV programs or play videos in your car. 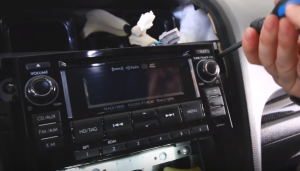 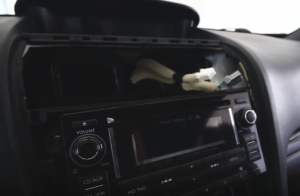 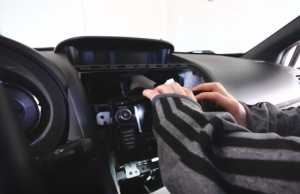 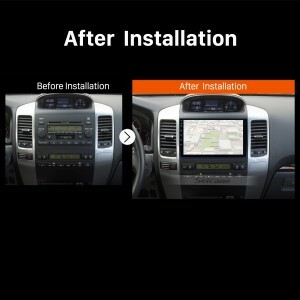 However, your factory radio may not support these entertainment features, so you can consider replacing your factory radio with a new aftermarket car radio. 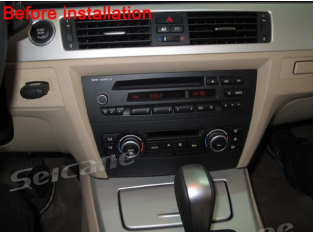 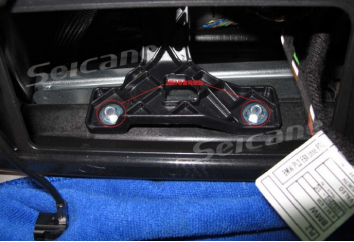 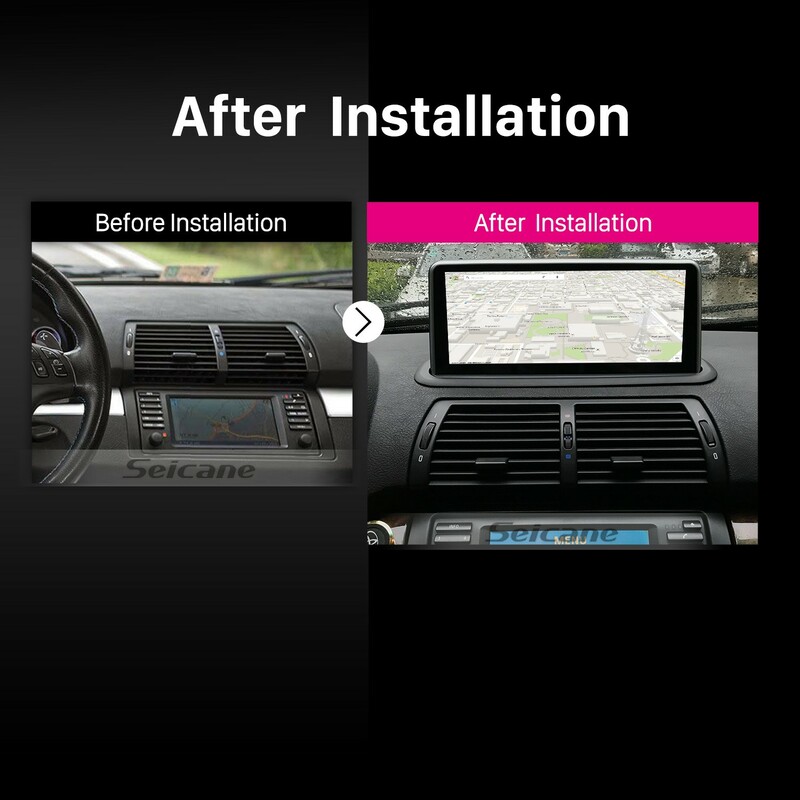 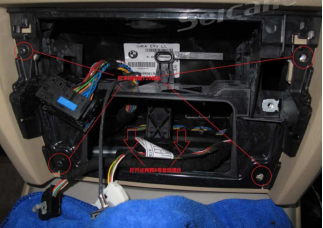 The following is a 2014 2015 2016 Subaru Forester car radio installation instruction from Seicane, which can be regarded as your reference if you own the same or similar dashboard. 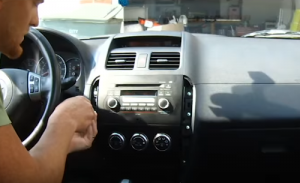 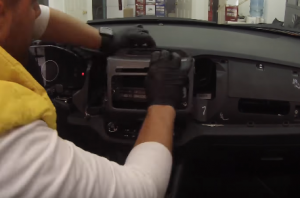 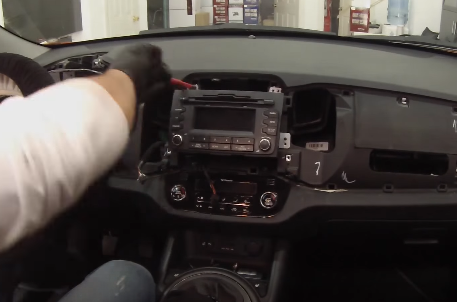 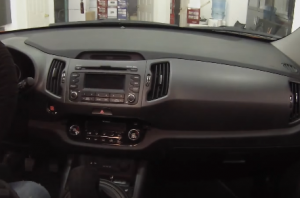 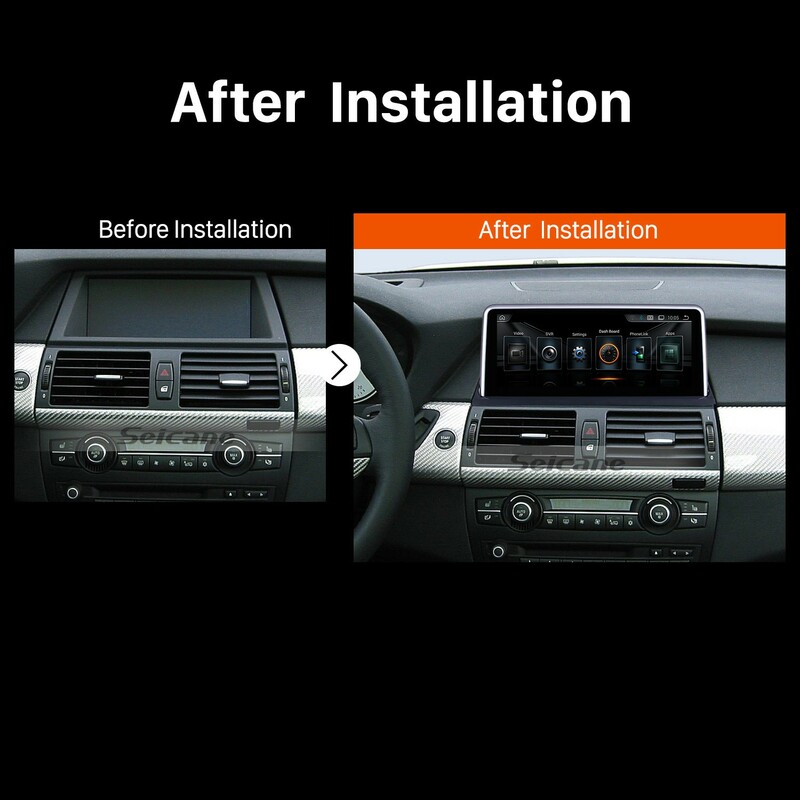 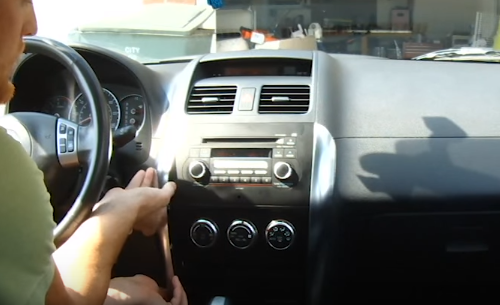 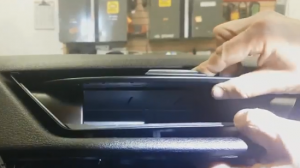 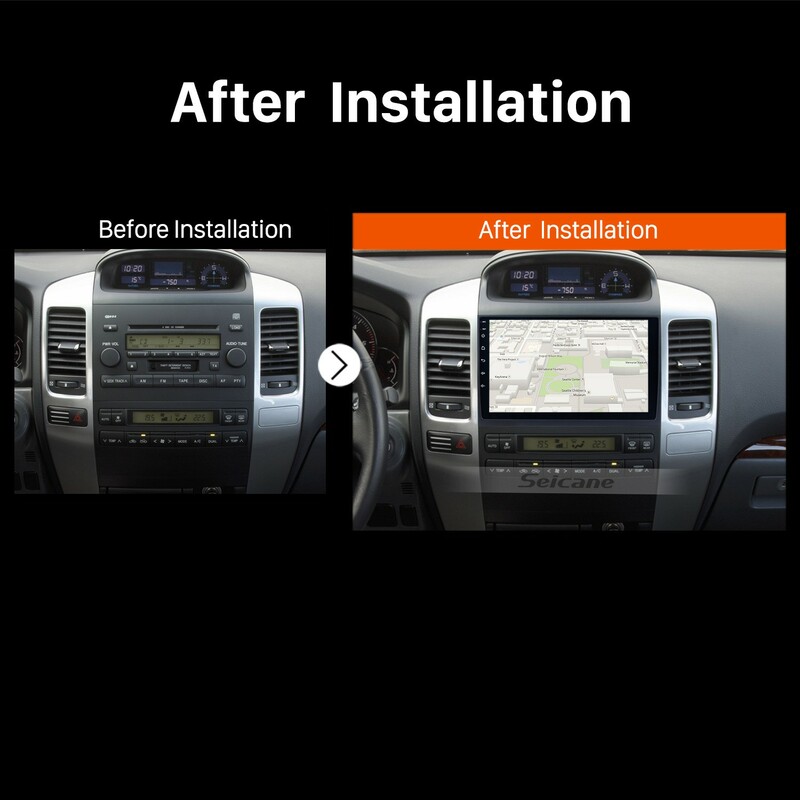 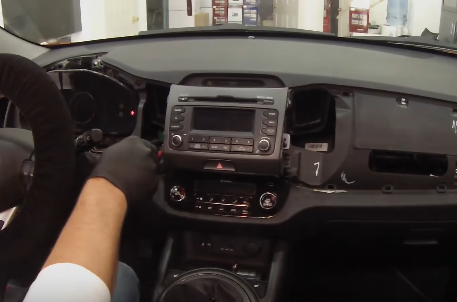 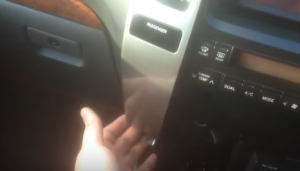 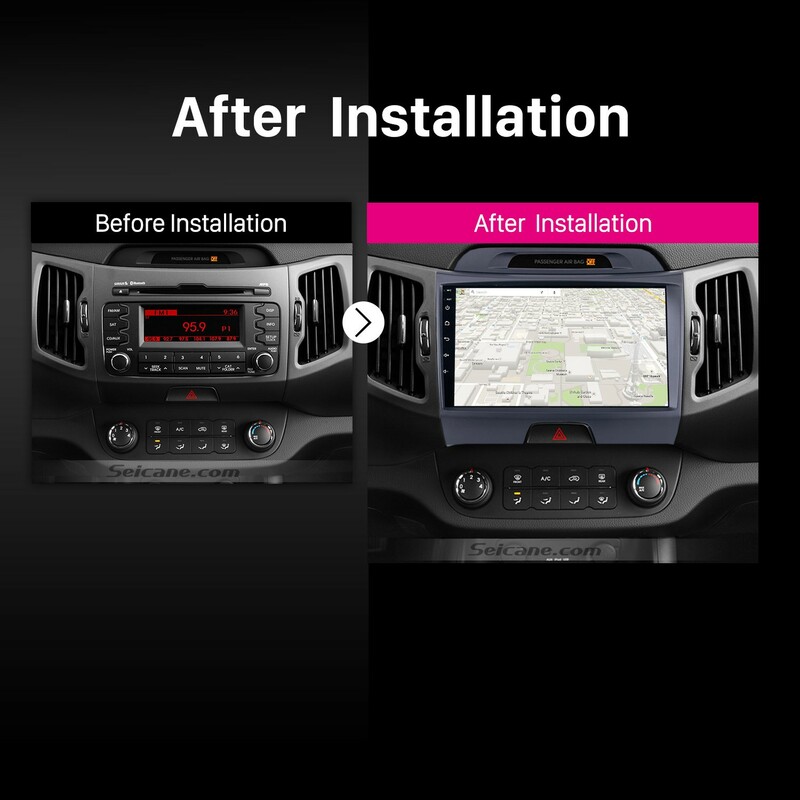 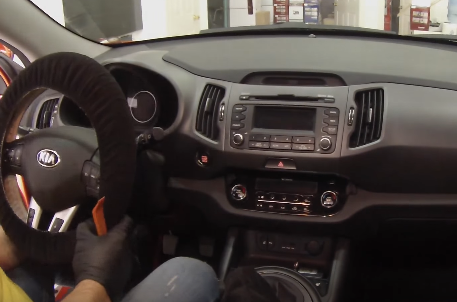 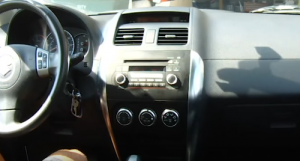 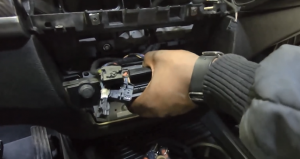 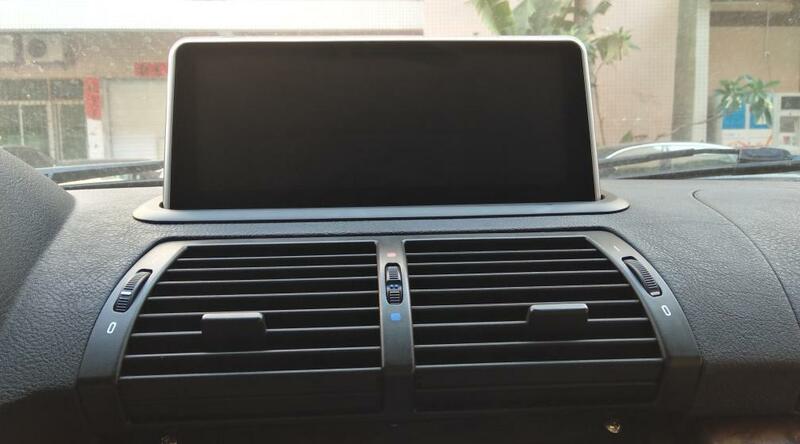 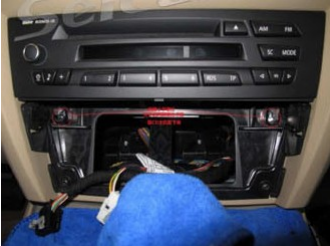 Above is the whole removal and installation process of a 2014 2015 2016 Subaru Forester car radio. 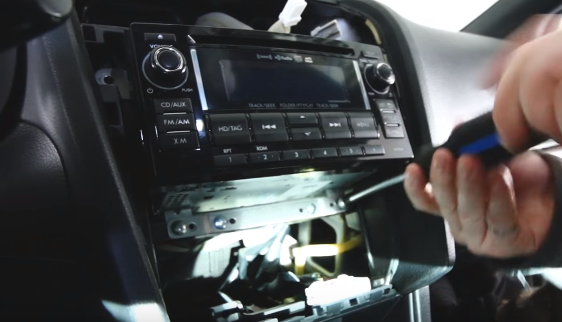 If you come across any problems you don’t know how to deal with, you can seek help from your dealer, communicate with someone experienced or turn to a professional for help. 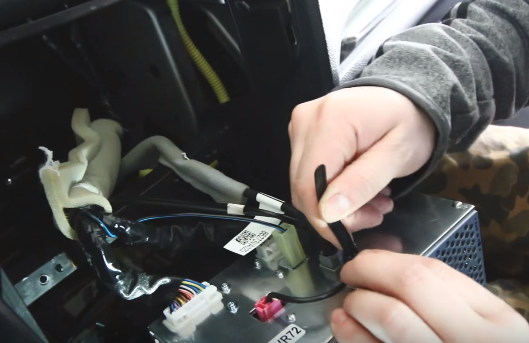 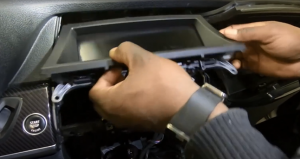 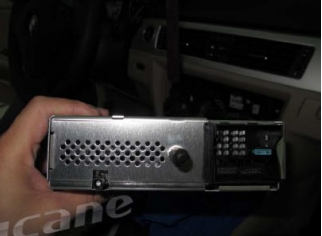 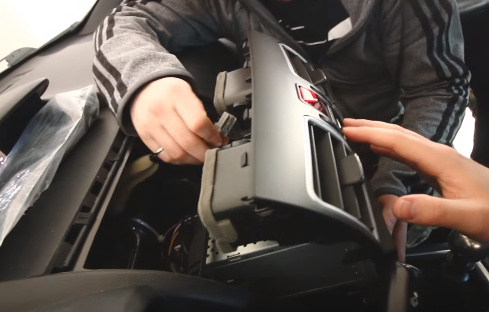 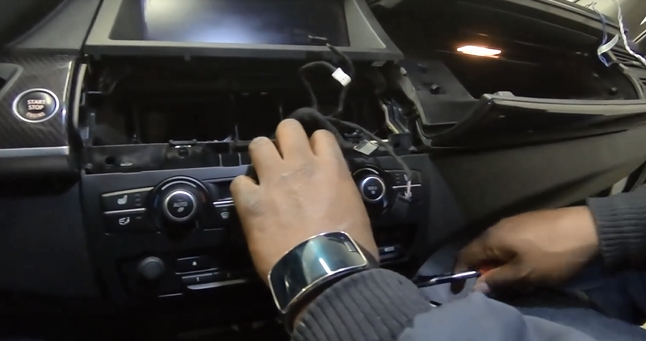 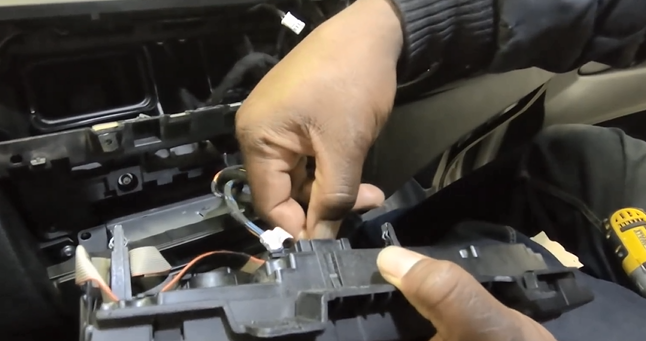 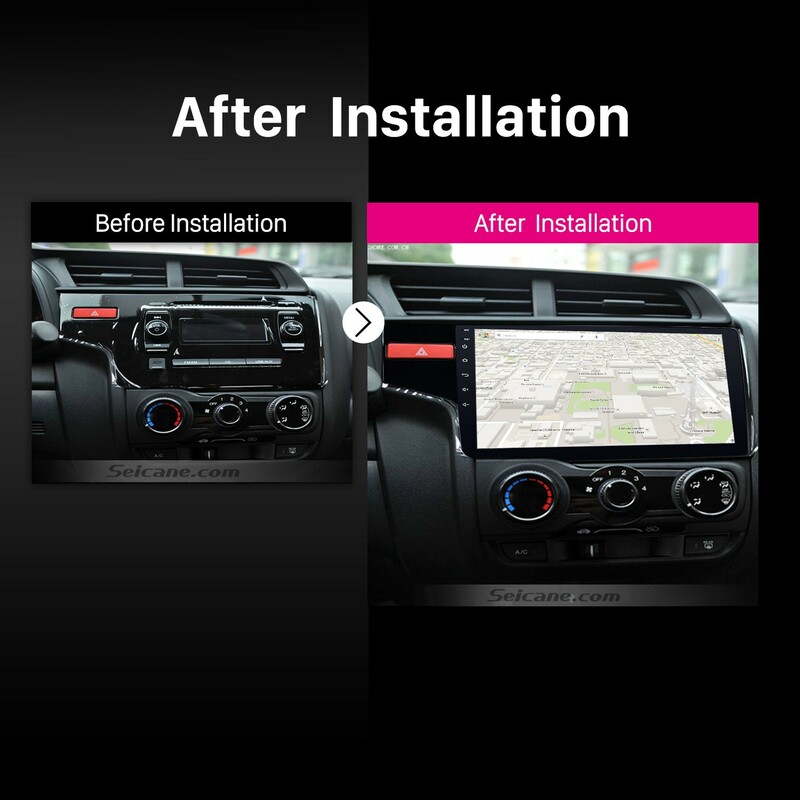 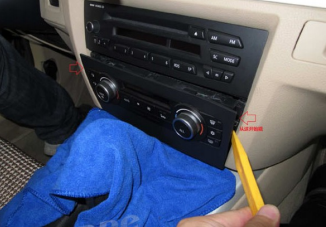 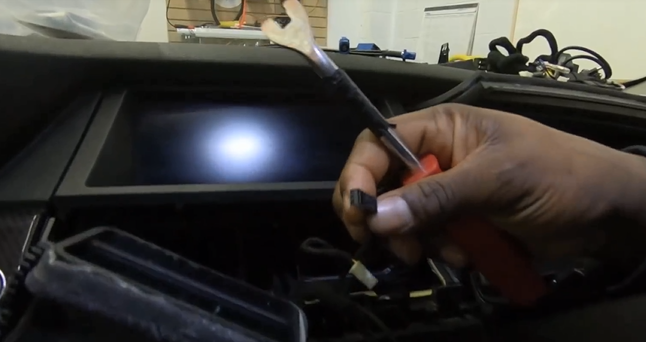 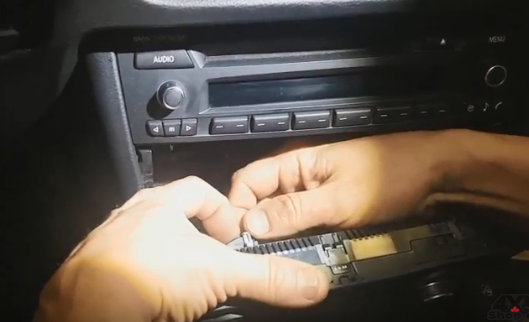 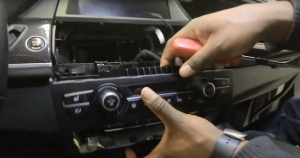 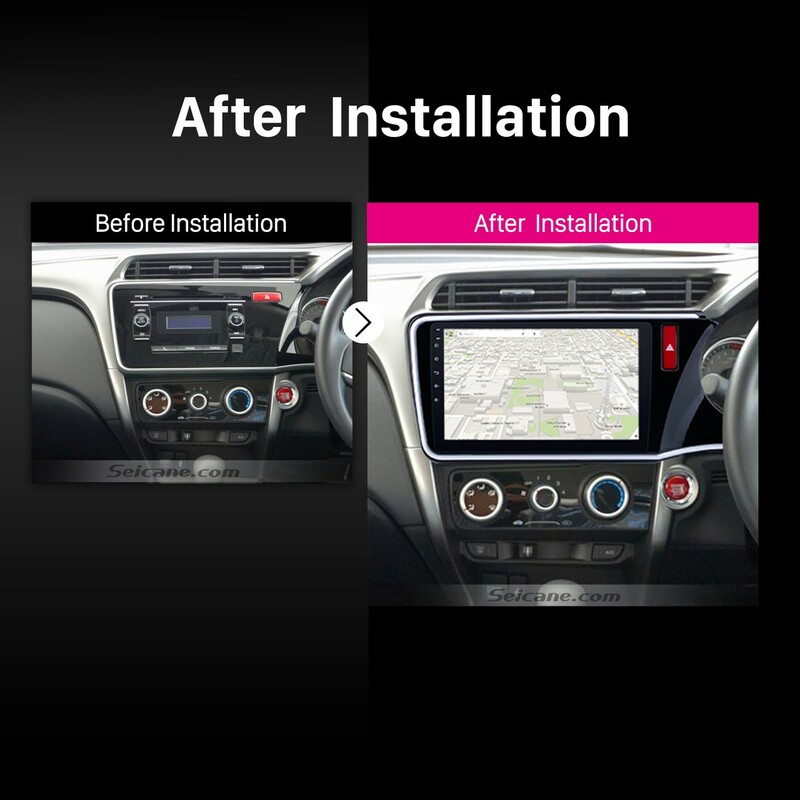 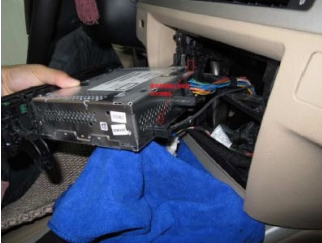 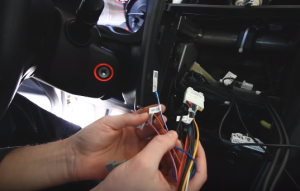 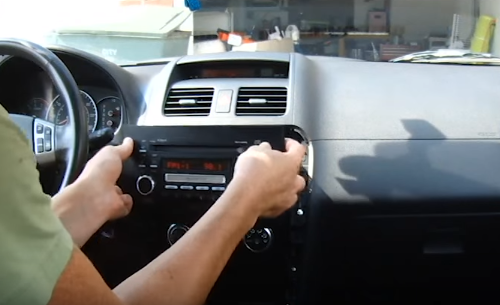 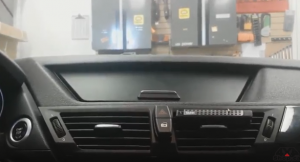 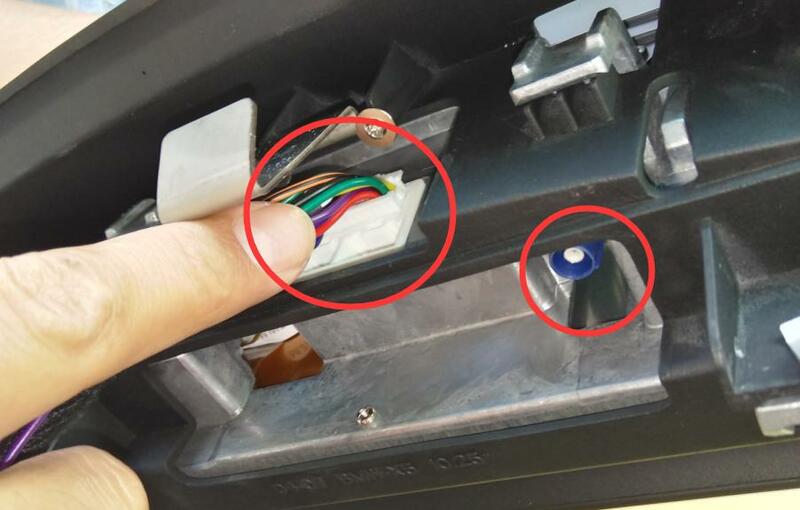 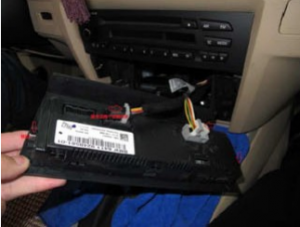 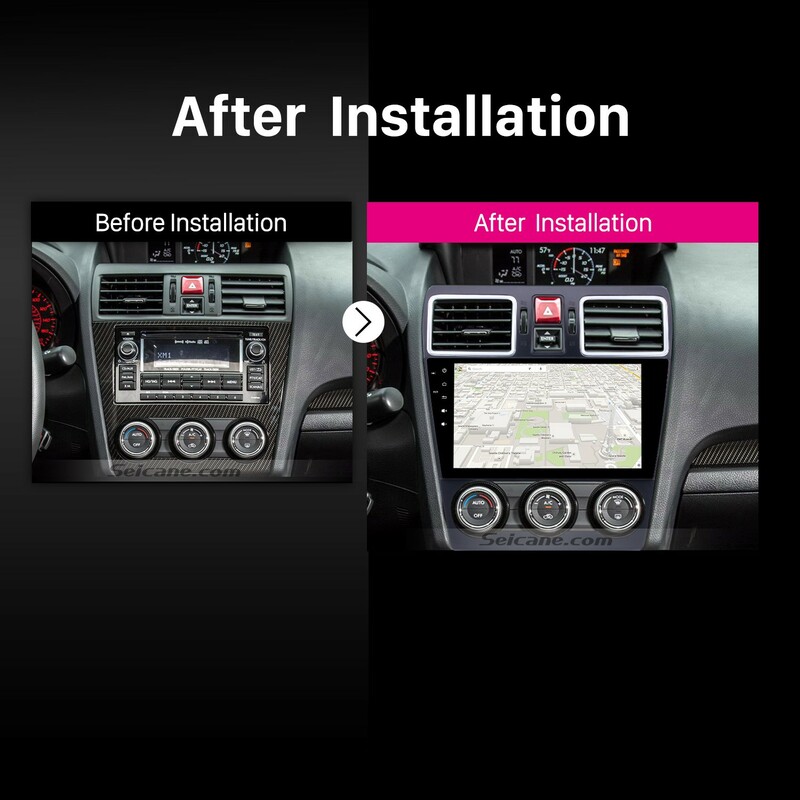 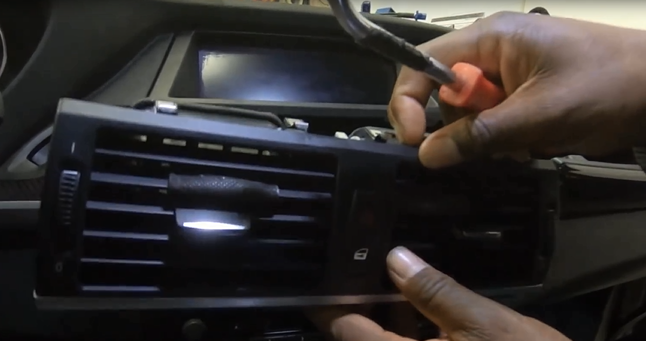 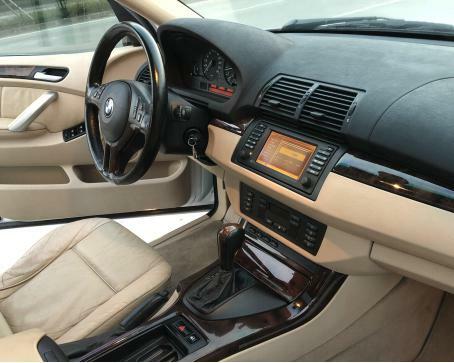 If you still think it hard for you to install the new car radio, you can directly arrange a professional technician to help you with the installation. 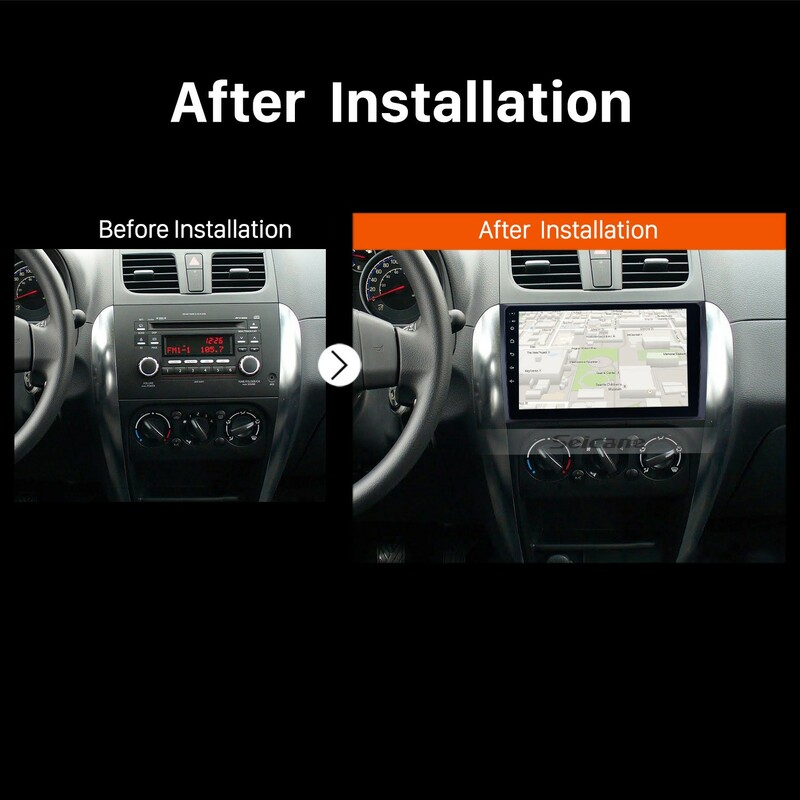 While for the car radio installation, if you have no ideas, you can check out the following link which is a remarkable 2014 2015 2016 Subaru Forester car radio from Seicane. 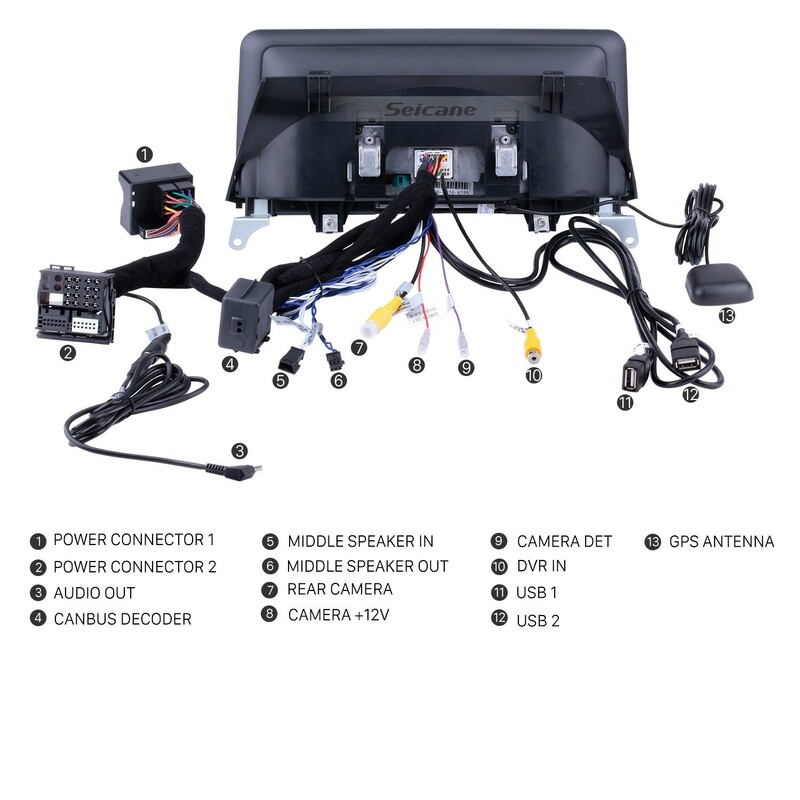 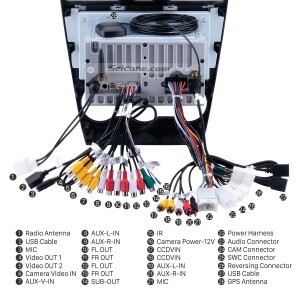 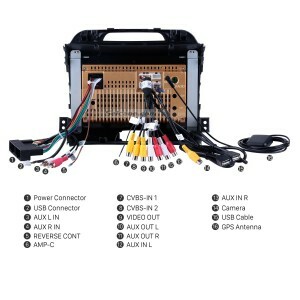 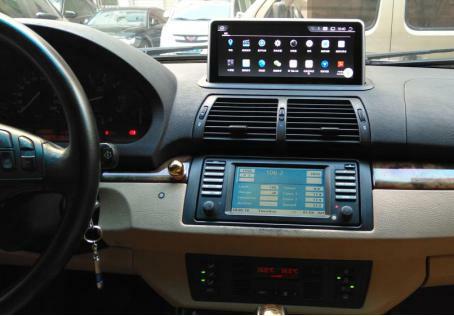 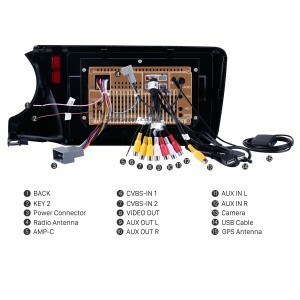 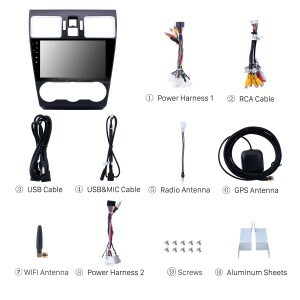 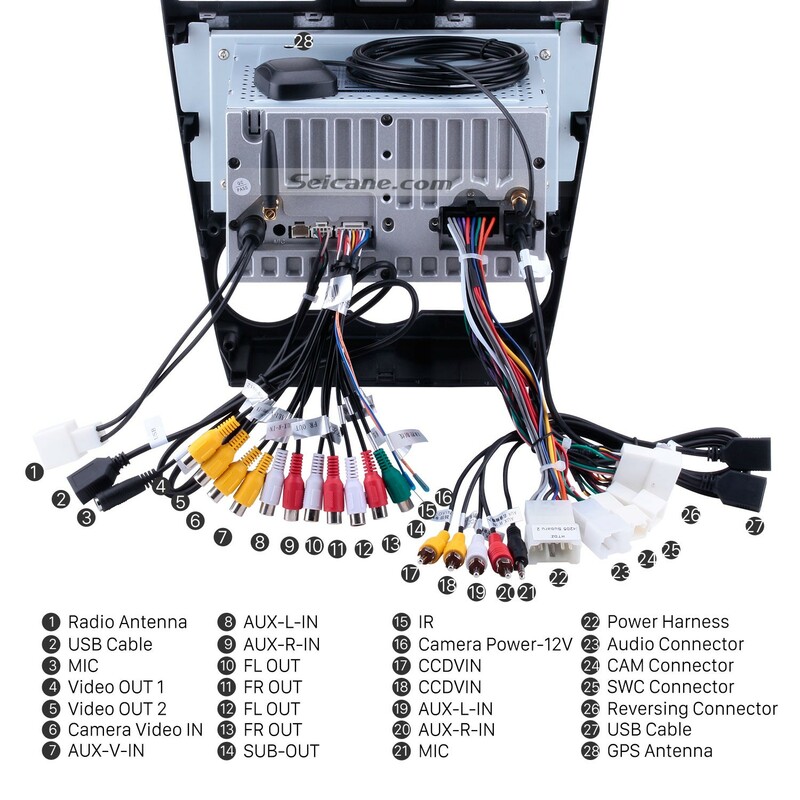 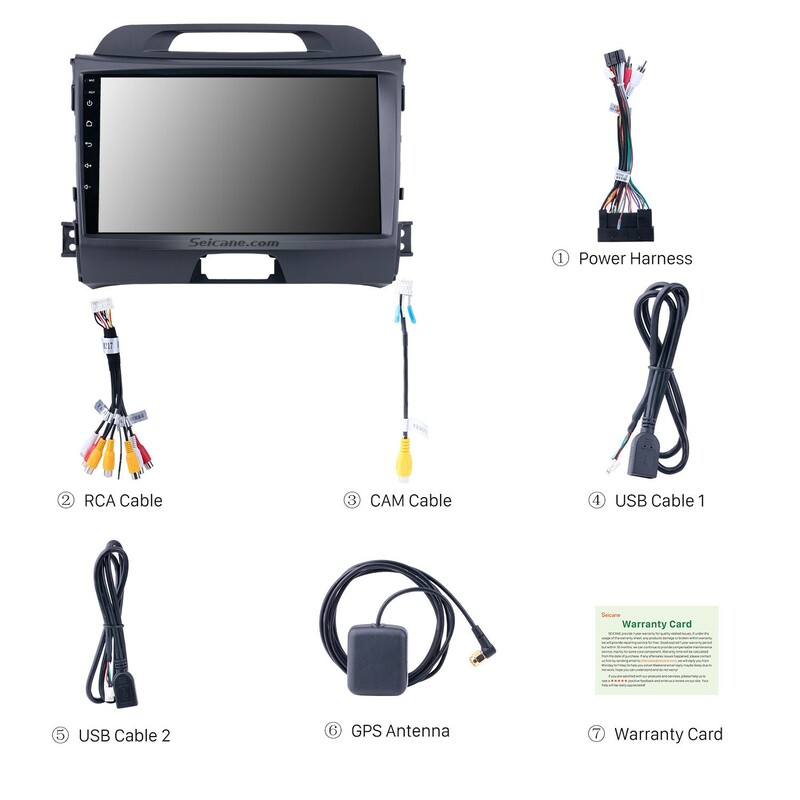 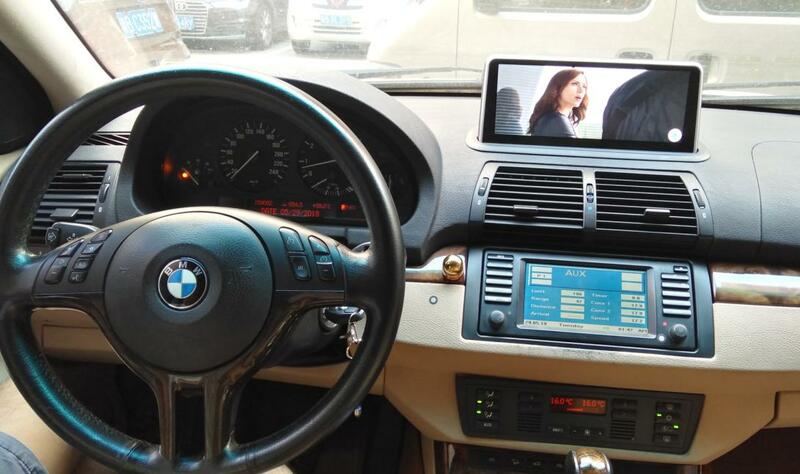 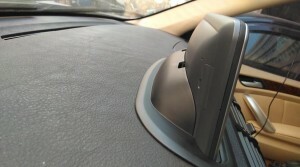 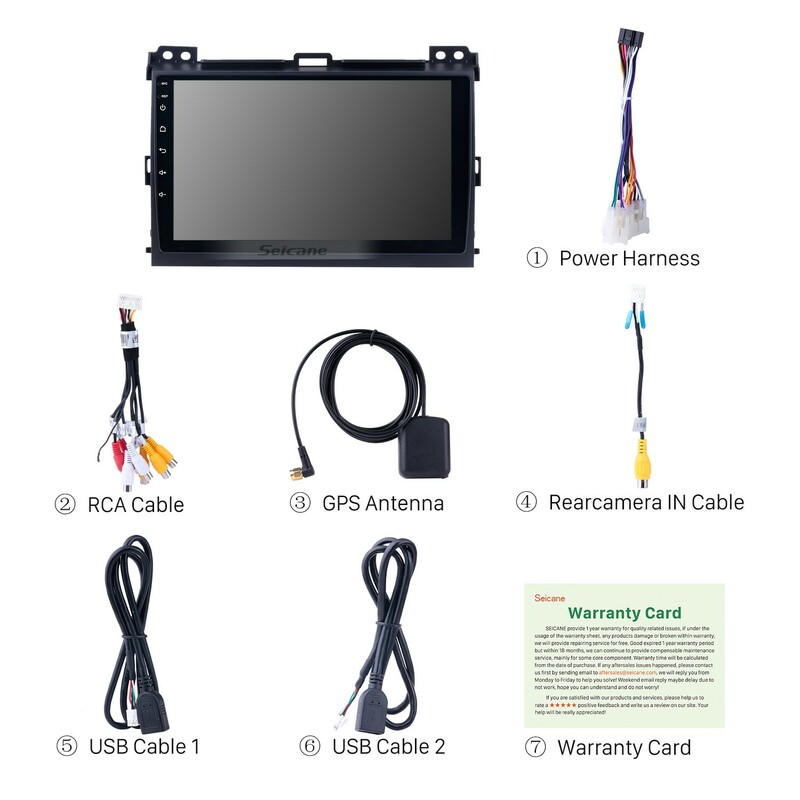 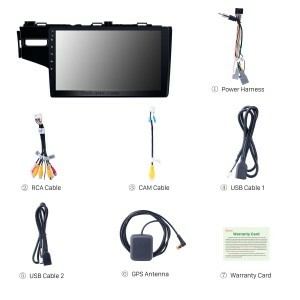 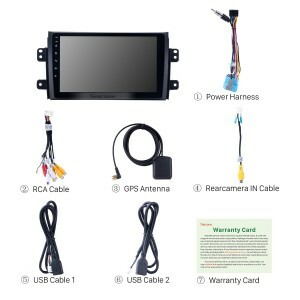 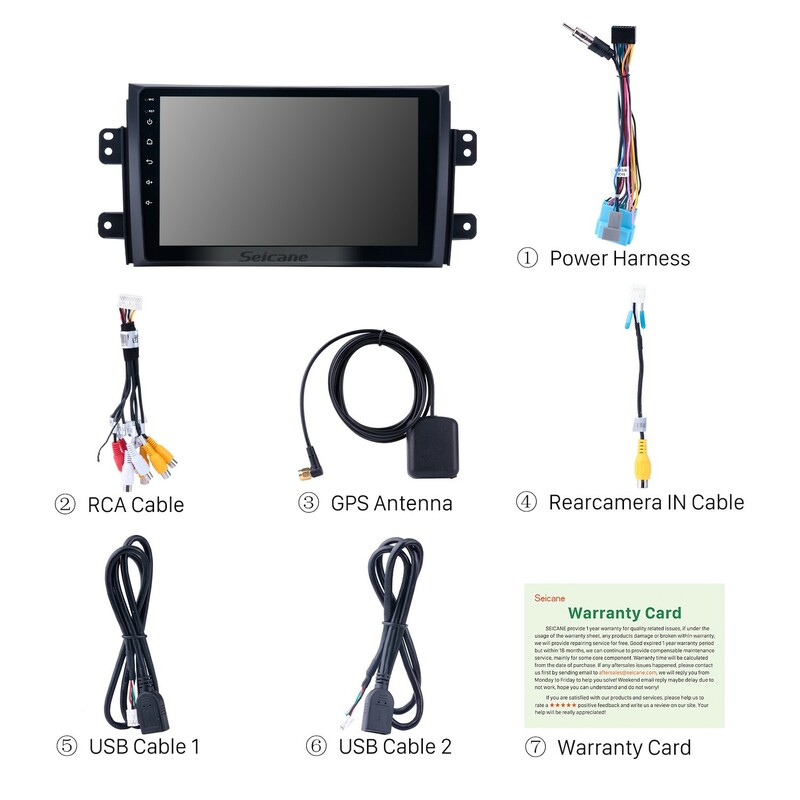 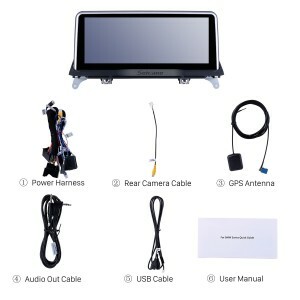 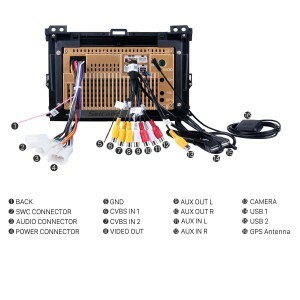 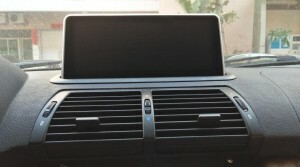 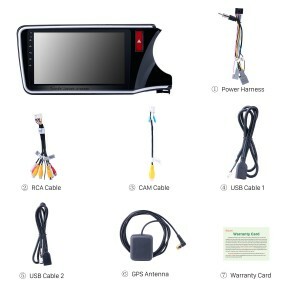 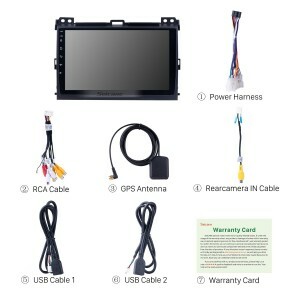 This all-in-one car radio is running on the latest and mot stable Android 8.0 operation system and a powerful 8-core CPU processor as well as 4GB RAM and 32GB ROM to enhance its capabilities, configurations and performance, therefore it can be regarded as one of the best replacements for your factory radio. 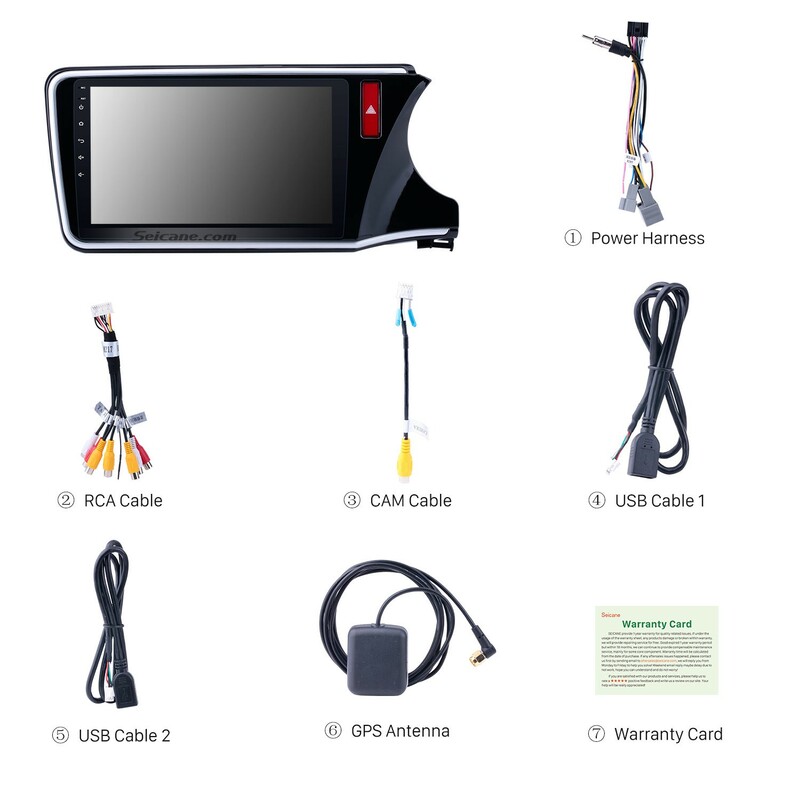 With the assistance of the worldwide real-time GPS navigation system of high accuracy, you can easily locate where you are and navigate to any locations you would like to go to according to turn-by-turn directions and voice prompts. 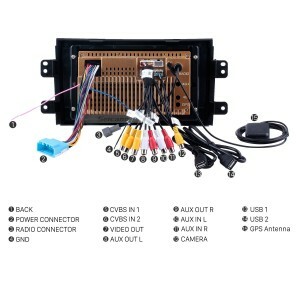 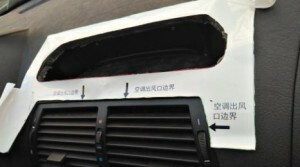 Therefore, even you are traveling around an unfamiliar place, with this unit’s help, you won’t get lost any longer.